Transport / Maps - How to get here? 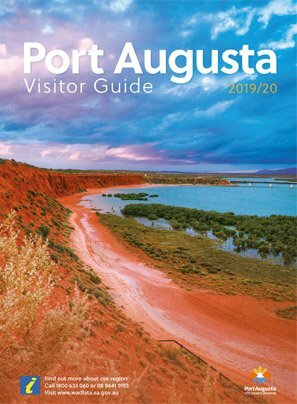 The Nationally accredited Port Augusta Visitor Information Centre is a well known first port of call for visitors arriving in Port Augusta. 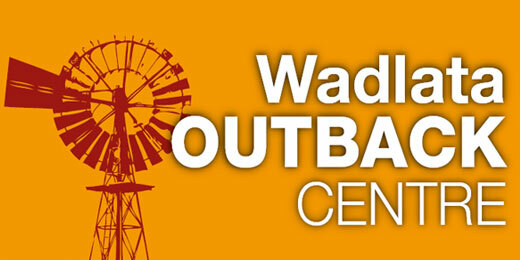 Located at the Wadlata Outback Centre this popular tourist destination is a must before starting a Flinders Ranges & Outback experience. 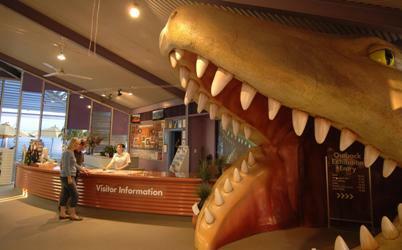 Staff at this world class tourist facility provide accurate, unbiased information in a happy, friendly and welcoming manner. Our knowledgeable staff provide accurate, up-to-date touring information to make your visit to Port Augusta and the Flinders Ranges & Outback memorable. 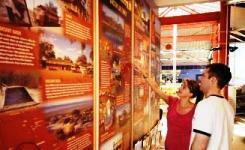 South Australian Regional Guides and information on the Northern Territory and Western Australia is also available. Detailed maps and books are also for sale to assist with planning your journey. Staff are able to book your local and regional accommodation, National Park enrty & camping, Desert Park Passes, Flinders Ranges 4WD drive tours, the Outback Mail Run and tickets for the Pichi Richi Steam Train. Phone 61 8 86419193 (Local) or 1800 633 060 (Regional).